Showing results by narrator "Doug Thomas"
Narwhal stays close to land as he swims through the Arctic bay. Even with the protection of his long horn, he is not safe from predators. 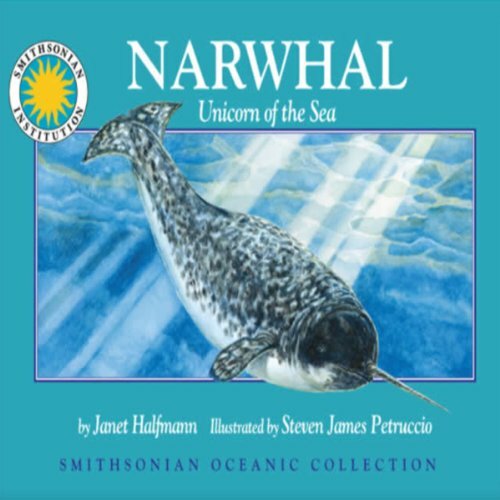 Will Narwhal escape from a pod of killer whales, polar bears and dangerous ice drifts on his journey to his winter home in the sea? 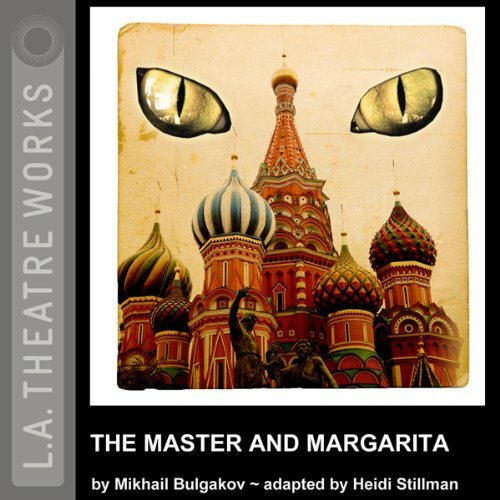 Children can find out as this thrilling adventure unfolds! Leaping and bursting above the waves, a group of dolphins swim alongside a research ship. The scientists on board watch and clap. Suddenly, one of the dolphins lands on the ship! Will the scientists be able to save the dolphin? Find out as this exciting story unfolds! 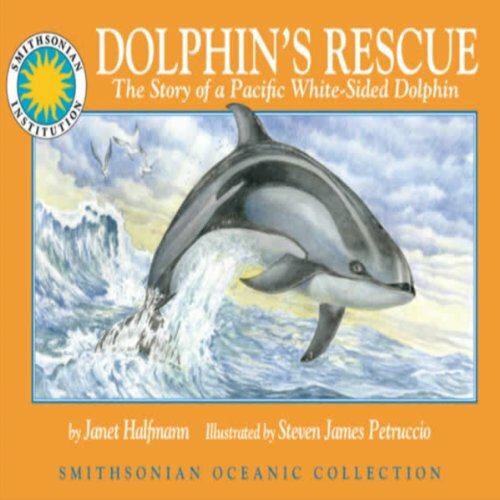 Reviewed by the Smithsonian Institution for accuracy, Dolphin's Rescue is a fun and informative story. Appropriate for ages: 3-9. 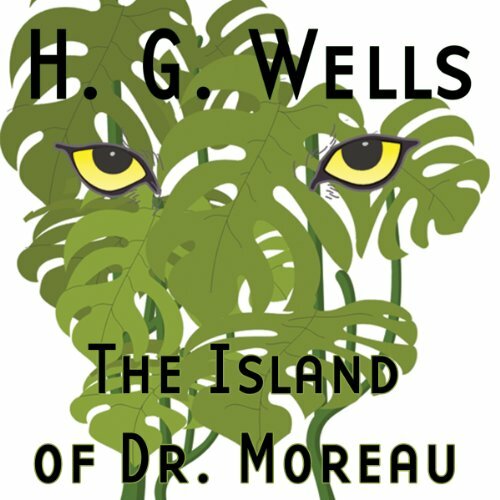 Dr. Moreau, misunderstood and hounded by the London medical community, retreats to a Pacific island to continue his experiments. The goal: nothing less than to surgically rebuild animals into the shape of men and to teach them the meaning of humanity. 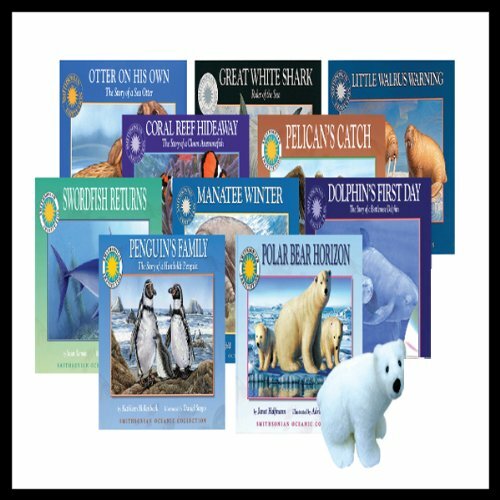 With this Oceanic Library set, children can learn about the animals who inhabit the earth's oceans. 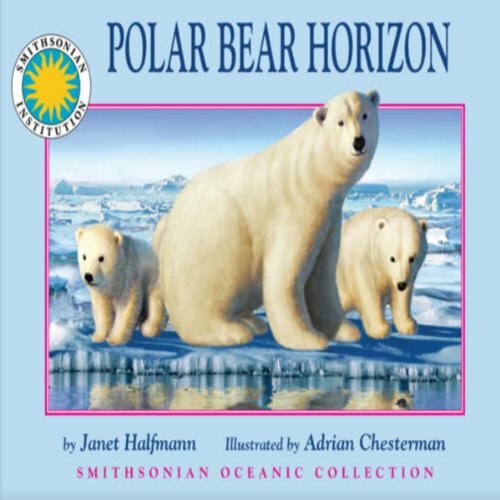 The audio features read-along tracks for 10 books, including Polar Bear Horizon, Dolphin's First Day: The Story of a Bottlenose Dolphin, Swordfish Returns, Great White Shark: Ruler of the Sea, Pelican's Catch, Otter on His Own: The Story of a Sea Otter, Coral Reef Hideaway: The Story of a Clown Anemonefish, Manatee Winter, Little Walrus Warning and Penguin's Family: The Story of a Humboldt Penguin. 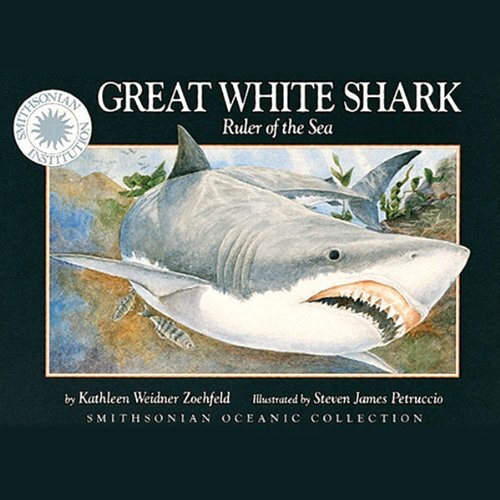 Two-day-old White Shark must find the strength and will to fulfill her destiny and become ruler of the sea. The world beneath the waves can be dangerous and it is important for the pod to stick together. 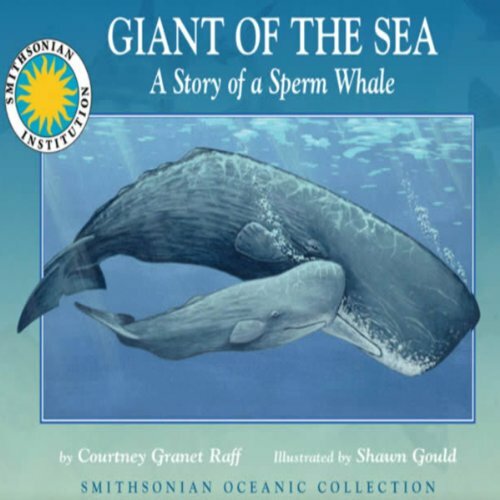 When a fierce killer whale threatens Mother Whale's calf, can the pod defend him? Appropriate for ages: 3-9. 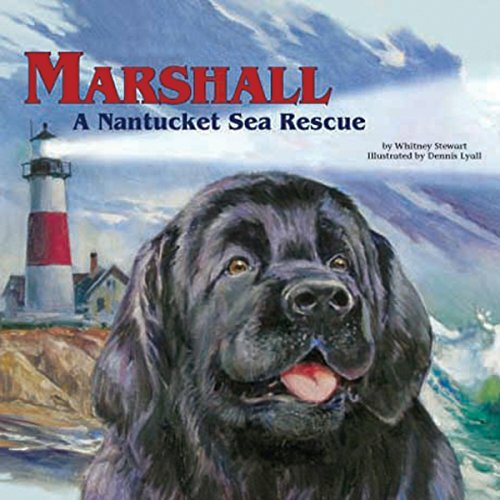 Marshall is a big, friendly Newfoundland dog who is rescued during a ferocious storm near the Nantucket shore. With the care and training of his new family and the surfmen of the United States Lifesaving Service, Marshall soon becomes a life-saving dog himself! 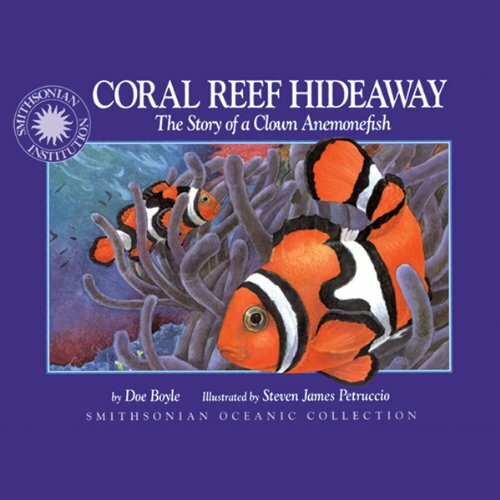 A clown anemonefish must protect not only the sea anemone, but her own tiny eggs. When a bass lunges at Puffer, he suddenly blows up like a beach ball! Now twice his size, Puffer is able to face the dangers of the deep! 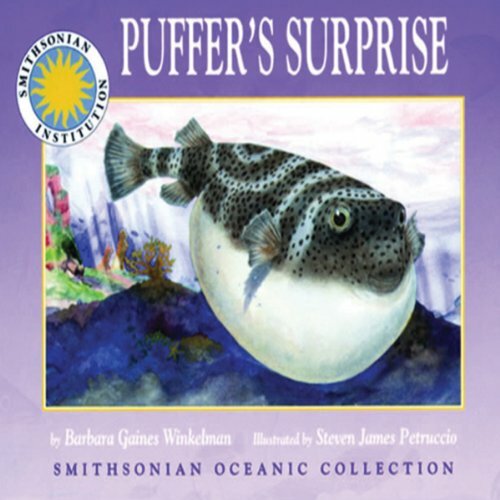 Reviewed by the Smithsonian Institution for accuracy, Puffer's Surprise is a fun and informative story. 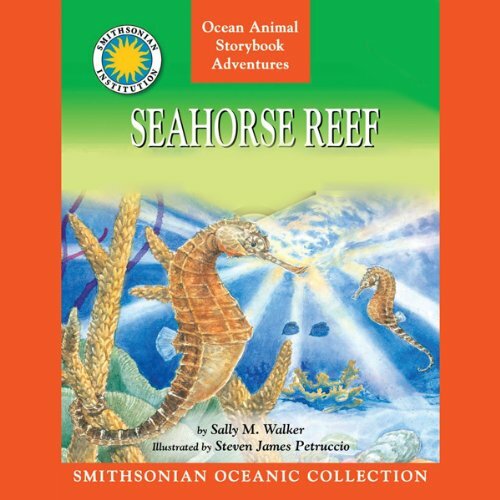 A male seahorse cares for the tiny babies growing inside his pouch. Soon the babies will be ready to hatch and swim on their own.